Your two-year contract is finally up, and you want to save some money ? Unlocking your phone means you can use any network's Sim card, giving you the freedom to switch providers, lower costs or contract-free phone. Cell phone companies manufacture phones in conjunction with networks, where the phones are locked to the networks and sold to the customers at cheaper rates under the agreement that the customers will use the networks on the phone for a specified period of time. 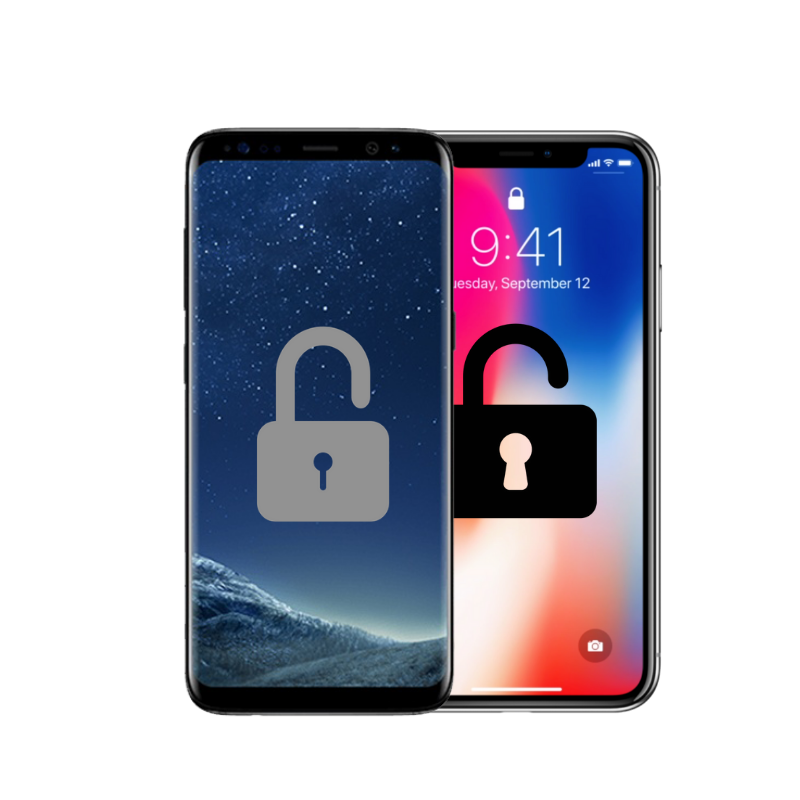 If you have phones that are locked to certain networks and you want to unlock them so that you can use other SIM cards in them, contact Digimobile today. Technicians here will help you change your network carrier and still keep your phone. What's the benefit of having an unlocked phone? The biggest benefit of having an unlocked phone is that if you want to switch wireless operators, you can easily do that. All you have to do is pop in a new SIM and sign up for service. 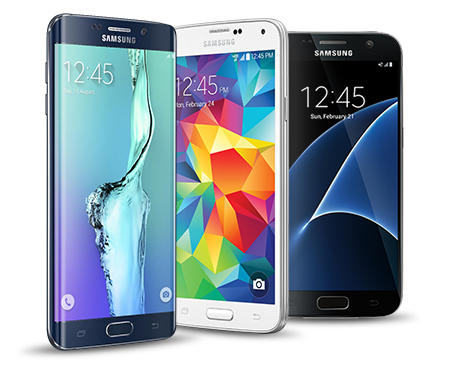 Many people turn to unlocked phones because of their many advantages. Lets You Switch Carriers Without Buying a New Phone.